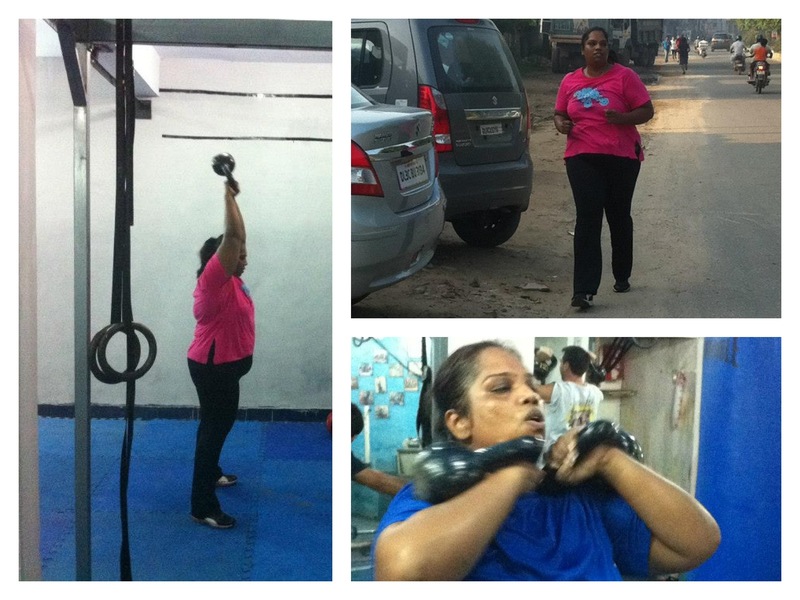 “Cross Fit Himalya has helped me get from 107 Kgs to 89 Kgs in less than a year. It truly is one of the great health and fitness resources. With some of the professional trainers who explain us the right way of exercising. The kind of regular workouts that helps us to gain more energy and get on with it. The zest that keep us ongoing is amazing! I guess that due to my weight, I was starting to suffocate too much from inside. I personally developed confidence in myself, I can now do things I had to stop doing a long time ago. The proper way to eat and helps you in choosing what exercise plan is right for you.